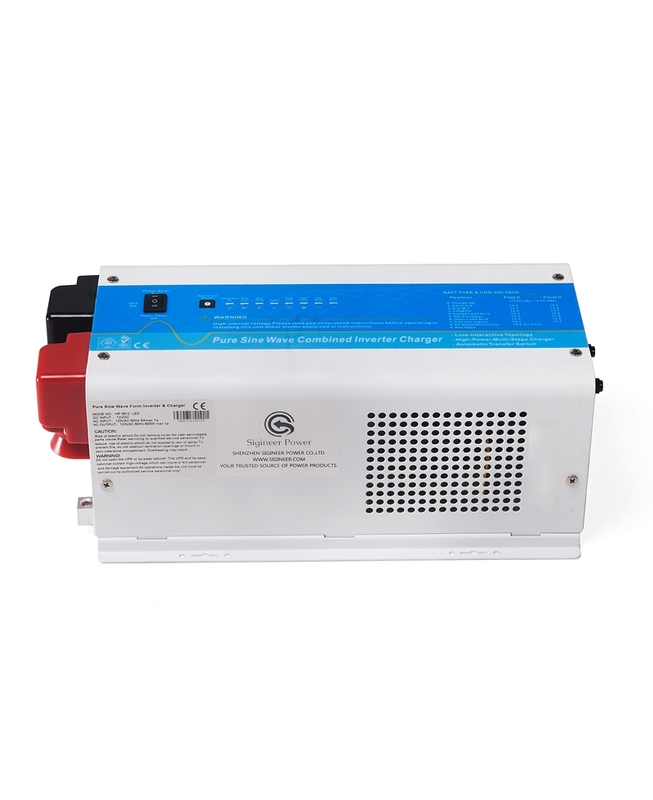 Energy Storage System ESS Home Lithium Battery Power Wall 48V 100AH - Shenzhen Sigineer Power CO.,LTD. We don’t ship batteries by air or courier, pls contact us at info@sigineer.com about shipping cost. Sigineer Power is 51.2Vdc 100AH LiFePO4 powerwall is a home battery to meet all of your home’s energy needs. This powerwalldetects grid outages and automatically becomes your home’s primary energy source, protecting your home from the next power outage and keep your lights on, phones charged, and no puddles under the fridge. This energy storage system is a completely automated system that installs easily and requires no maintenance.